One day the two sophomores were lying on the trampoline in Rhett’s parents’ yard. He plucked up the courage and decided to make his big movie. Leaning in to kiss Lauren, Rhett’s mother opened the back door and Lauren jerked up. The two smashed teeth and “Oh, it was so bad,” Lauren later recalled. In fact, this wasn’t the only awkward moment for the couple, as they had many more painful moments to come at the start of their relationship. 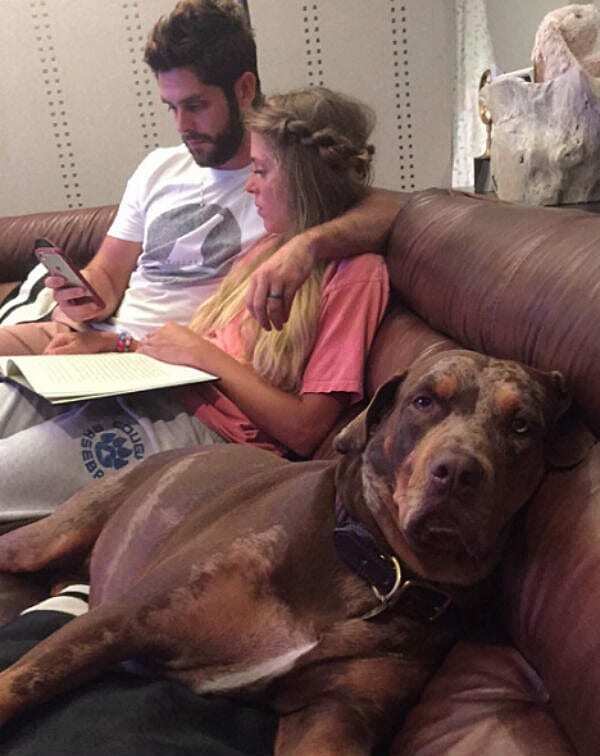 With the relationship kicking off to a bad start, Lauren eventually decided that she and Thomas Rhett were better off just being friends. Rhett remembers that Lauren had a little help coming to that conclusion… Mitch Barnes. “Mitch Barnes invited her to junior/senior banquet. 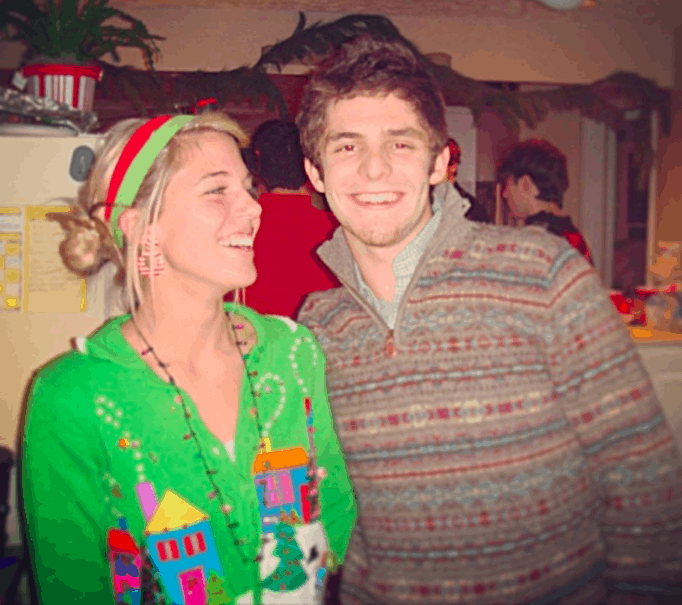 And that was the turning point,” Thomas Rhett recalled. “I was crushed.” Therefore, for the rest of high school, the friends decided to go their separate ways and began to date other people. 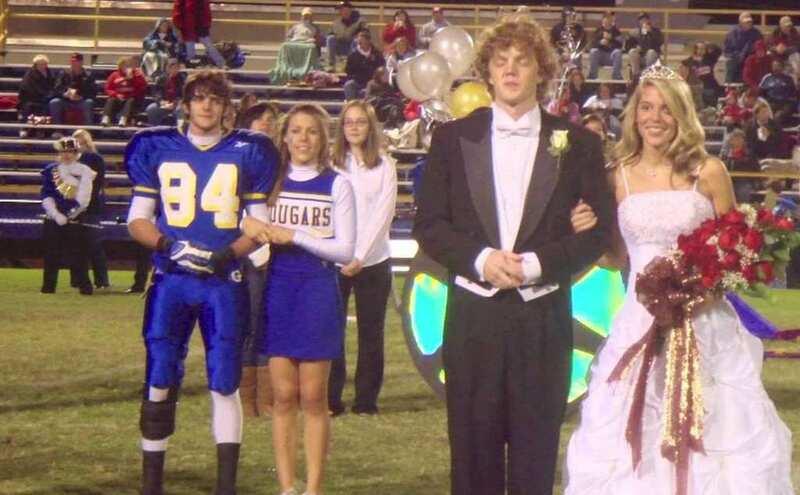 Both Gregory and Rhett (whose legal name is Akins) went on to be in serious relationships in high school. 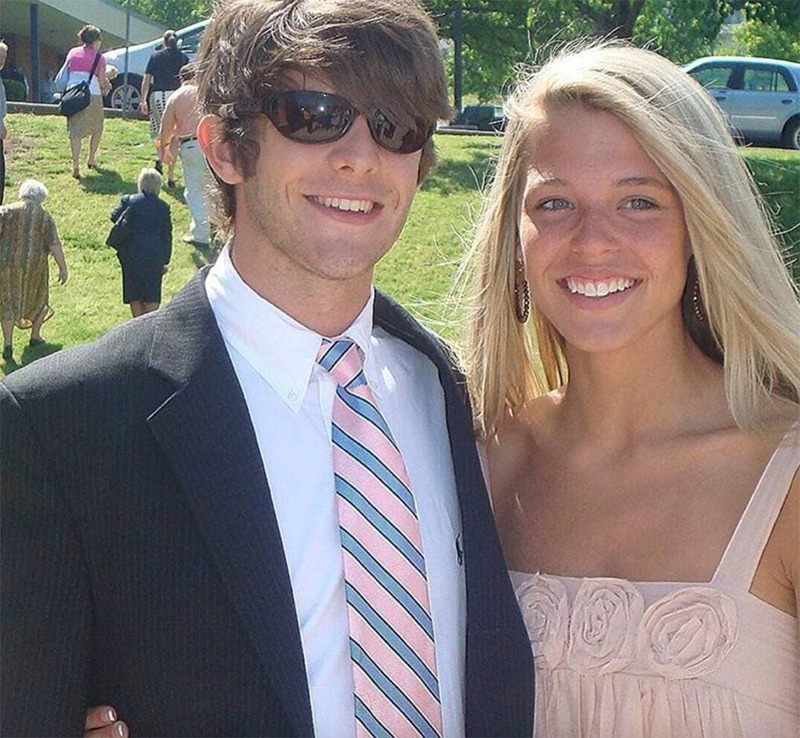 While attending different colleges, Lauren at UT and Thomas at Lipscomb, they both nearly got engaged. 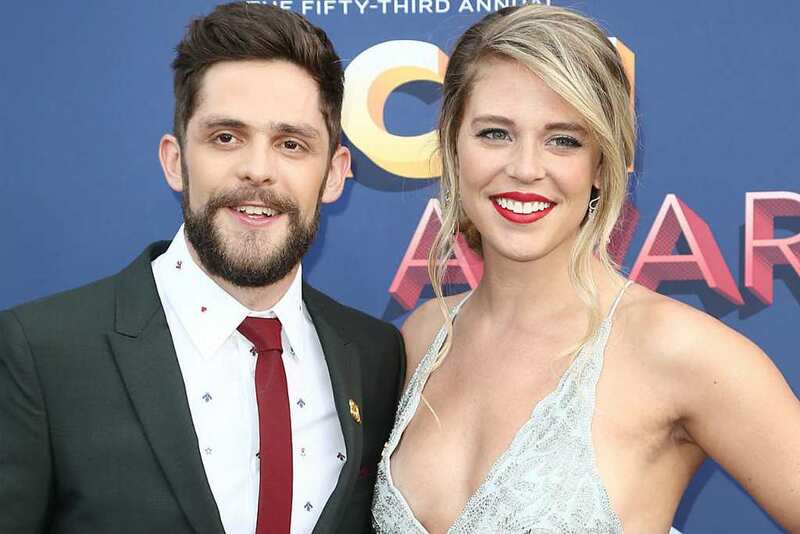 In a recent interview with CBS This Morning, Rhett explained, “I almost married someone else, and she did too.” However, luckily for us and many country music fans, both their relationships ended, and neither knew what the future had in store for them. 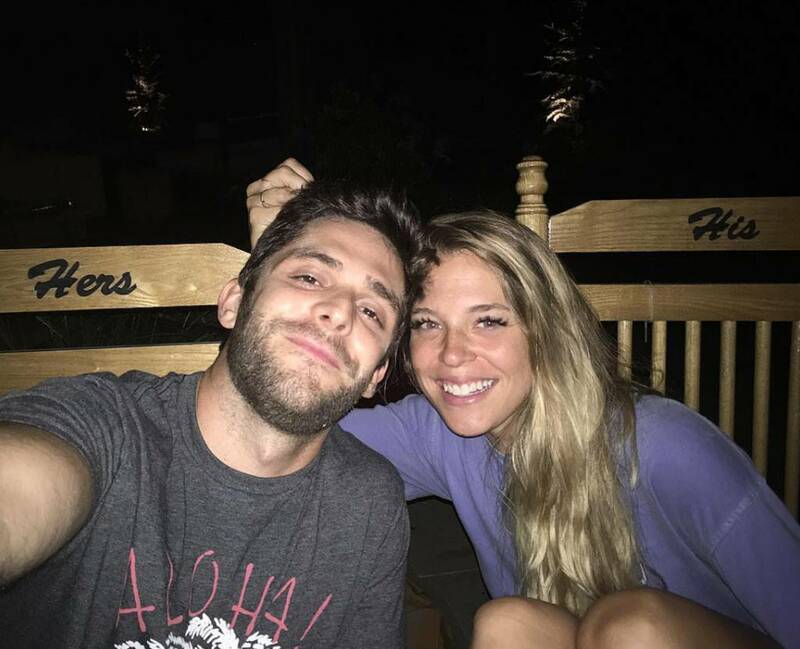 So Thomas Rhett decided to make his move and spilled his guts to Lauren on her parents’ front porch. “When I heard that she had ended her other relationship, I moved in for the kill. 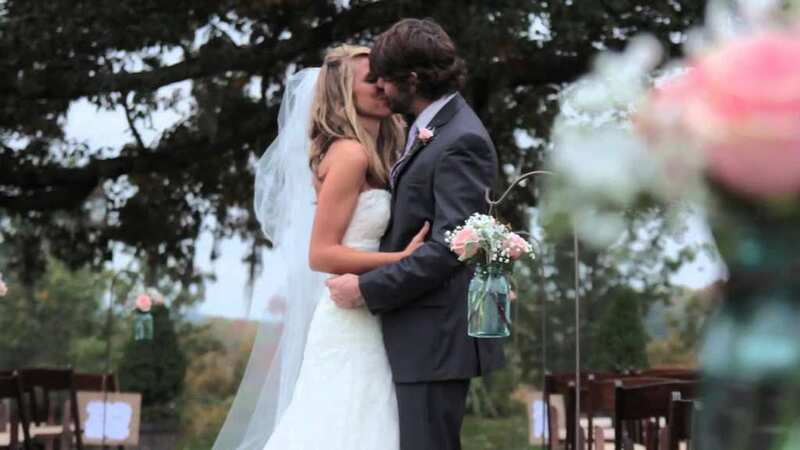 We kissed, and that was it,” Rhett explained. The adorable pair “stayed up ‘til 4 a.m., kissed for the first time since high school.” Luckily, this kiss went a lot better than it had the last time. 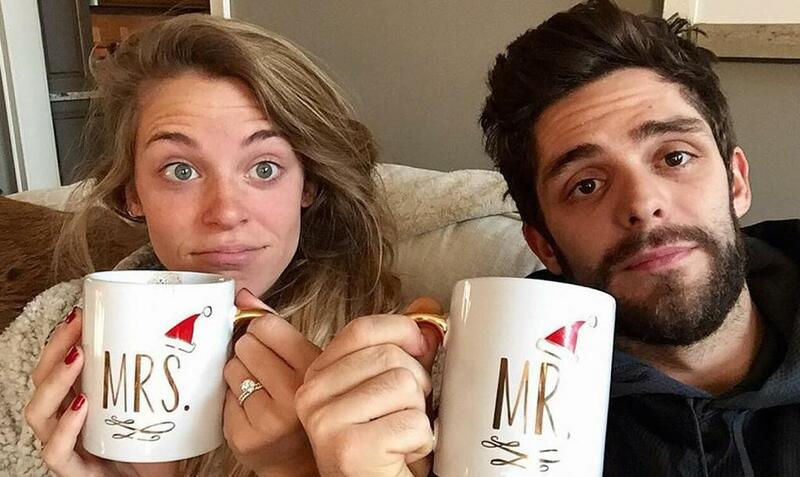 Given his rule, what better person to co-star in the video for his hit single “Die a Happy Man” than his wife! It took a lot of convincing at first but she eventually agreed and they went back in 2015 to their honeymoon spot in Oahu, Hawaii to film it. 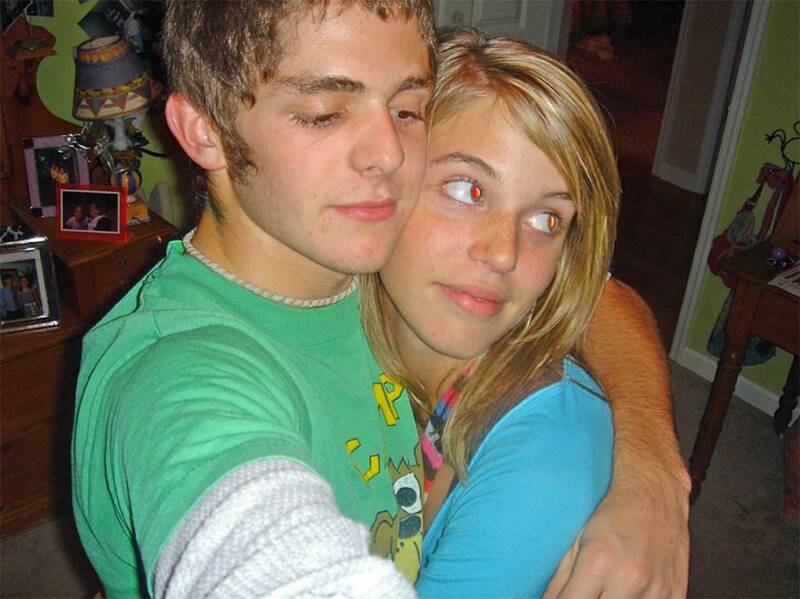 “It was inevitable for her to be in [the video] because I wrote the song for her and about her,” Rhett told People. Everything in the video from barefoot dancing, flirty teasing, and impromptu kisses is real. It was, in fact, Lauren who encouraged him to write it in the first place. “We were in the car, and Tim McGraw’s ‘Just to See You Smile’ came on. I was like, ‘Babe, people don’t write songs like this anymore. It’s so sweet — it just melts your heart. Write a song like that! About something besides whiskey, beer or taking a girl home in a big truck,” she explained. The song is one of the most-played country songs on the radio and won an Academy of Country Music Award. 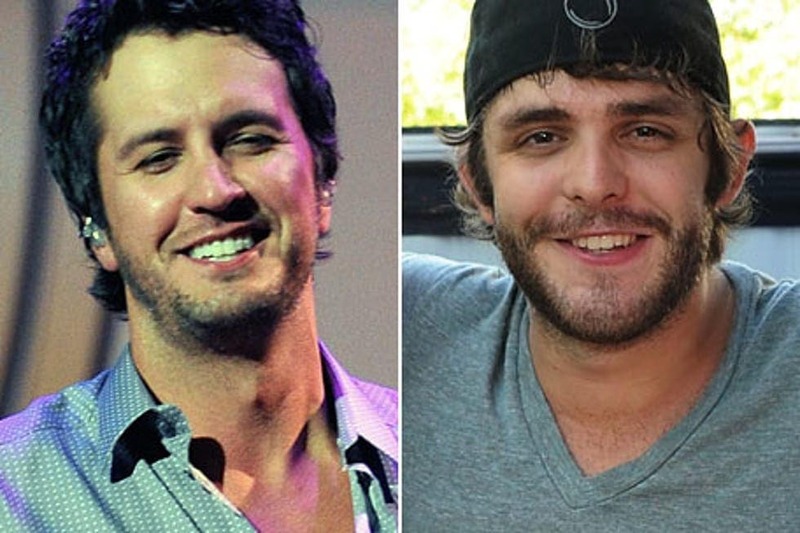 Also a country singer, Thomas’s father would be on the road a lot, putting stress on his marriage. Witnessing this growing up, Thomas learned from his parents’ mistakes. “I’ve even come home a lot of the time and talked about what I did on the road and what songs I’m gonna cut and then I realized I haven’t even asked my wife how her day was… But thank goodness that my wife is there to call me out every single time, so my head shrinks a little bit,” he said. 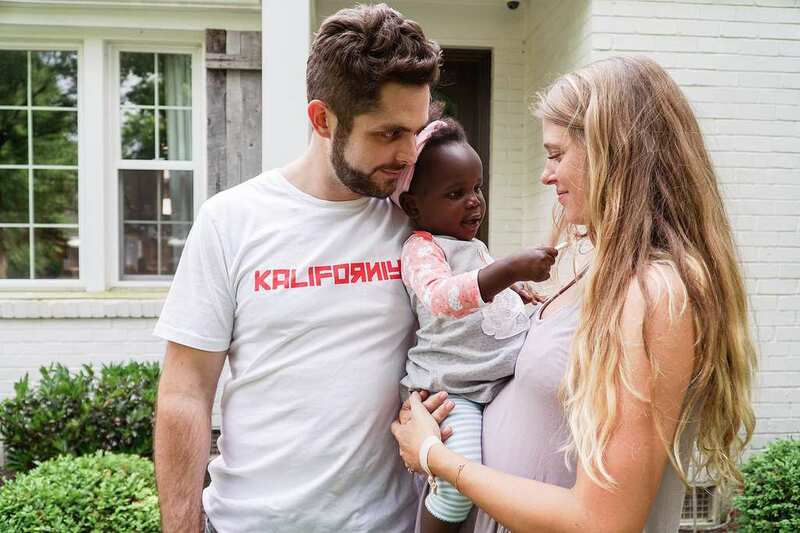 Thomas Rhett and his wife Lauren decided to adopt their daughter Willa Gray from Uganda in 2017. The 18-month-old little girl quickly settled into the family and even joined her dad for her first onstage appearance. In April 2016, Willa was one of many needy orphans in a children’s home Lauren visited while working with the Christian charity, 147 Million Orphans. The couple had been trying for a baby with no luck and began to consider adoption. 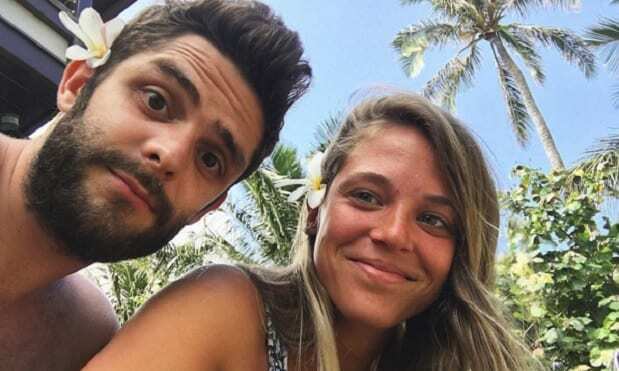 While things were moving at a snail’s pace to make Willa legally theirs, the couple learned they were pregnant with a girl who would be due in August 2017. 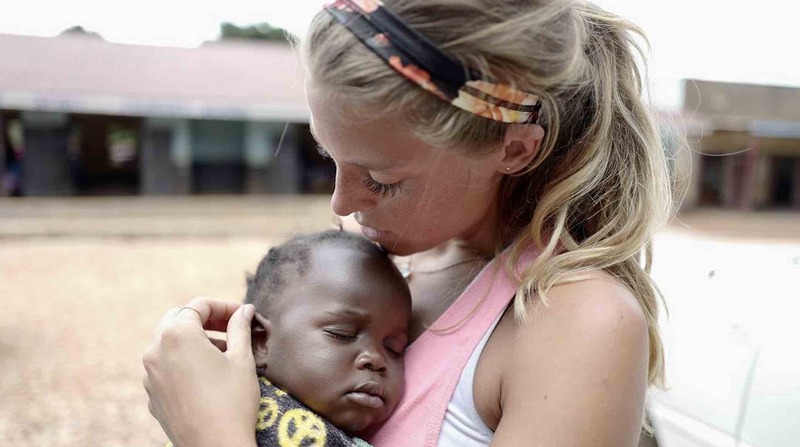 Unfortunately, the timing was bad and Lauren had to travel home, leaving Willa still in Uganda with Lauren’s mom until she was able to join her. In March 2017 as Lauren was in her third trimester, they were finally able to take Willa home. Soon after, she gave birth to her biological daughter, Ada James. In just five years of marriage, the Akins crew doubled in size! 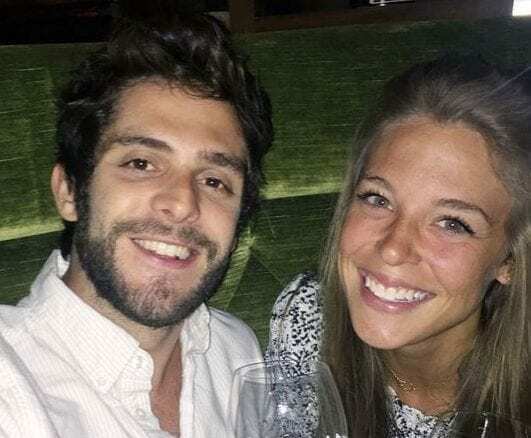 “I can’t believe that we have two daughters!” Thomas Rhett captioned on an Instagram post he shared after Ada was born. 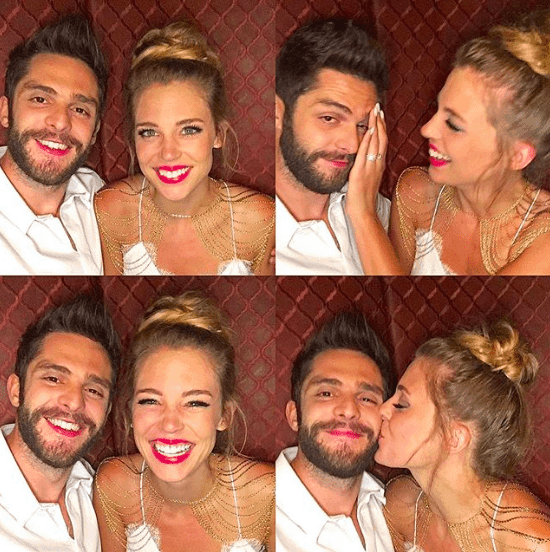 “My wife @laur_akins labored almost 36 hours. She is by far the strongest human being I have ever met and I have a new found respect for moms around the world.” Rhett later released his album, Life Changes, which is about his family. 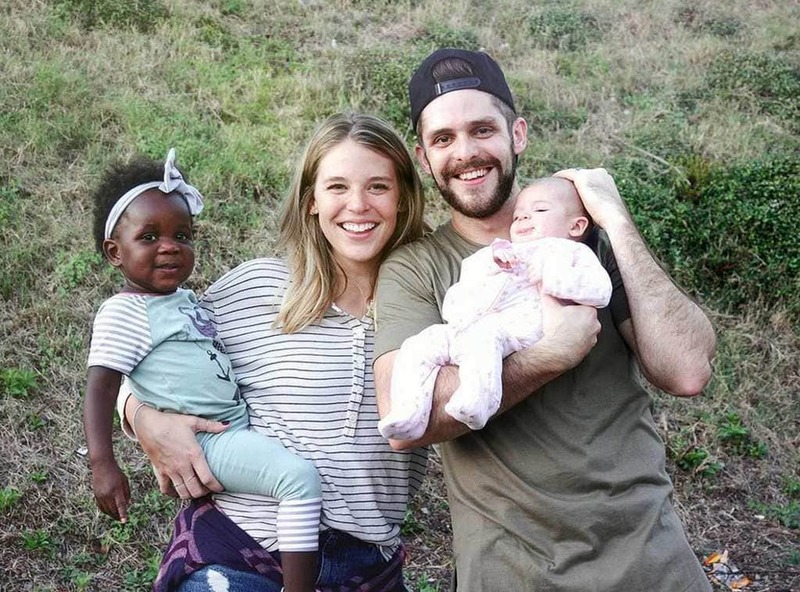 While Thomas Rhett continues to release music and tour, Lauren is juggling motherhood with charitable efforts. 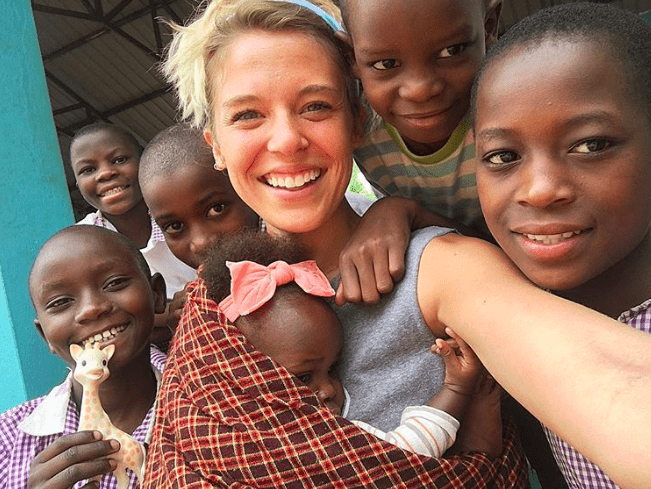 She has even started a new jewelry line that benefits Ugandan communities. The necklaces feature a cross, heart, and number “1” charms. Akins explained, “I know it is impossible to care for every child’s need in the world, but we can each love one.” Proceeds will benefit the Ugandan children. It seems this couple had all their dreams come true and now they are ready to help others.